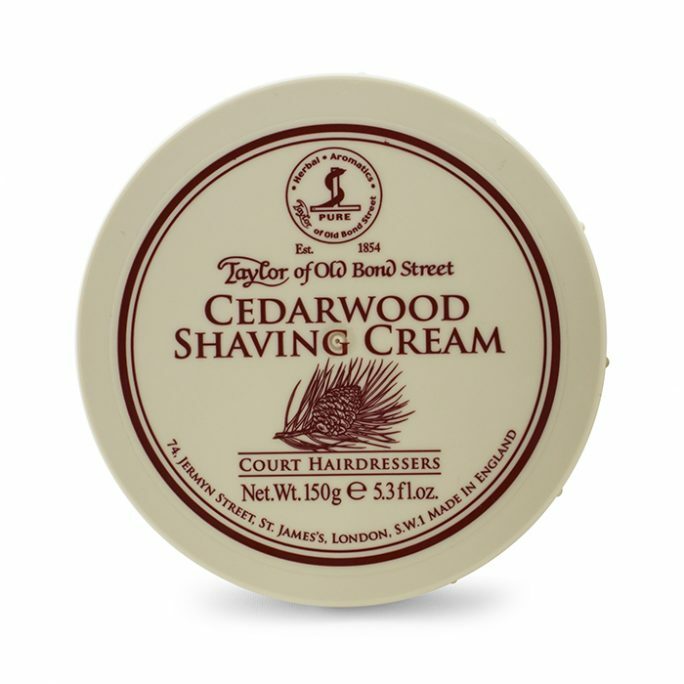 This Taylor of Old Bond Street Pure Badger & Sandalwood Gift Box is the very same gift box the highest quality, most renowned London department store routinely sells out of to local gentlemen and visitors to England. 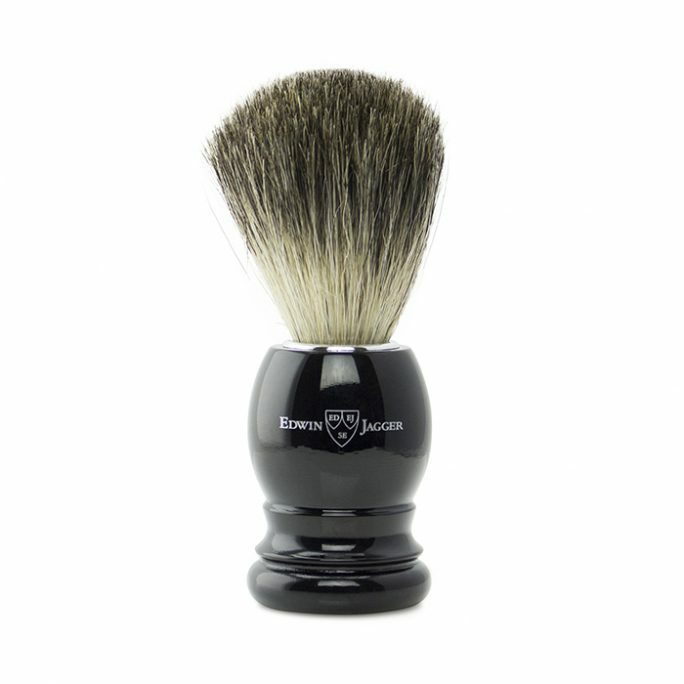 But you do not need to travel to the United Kingdom to get your own Taylor of Old Bond Street Pure Badger & Sandalwood Gift Box, or one for the gentleman you love. 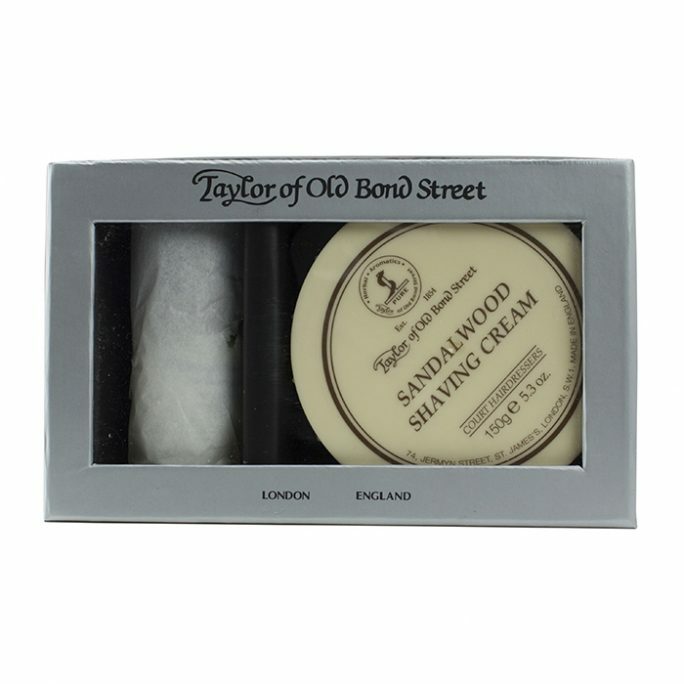 Taylor of Old Bond Street Pure Badger & Sandalwood Gift Box is a luxury wooden gift box set packaged to impress even the most discerning gentleman. The chocolate brown wooden box features a glossy finish emblazoned with the historic Taylor of Old Bond Street emblem. The gift is an experience, just as any gift should be. 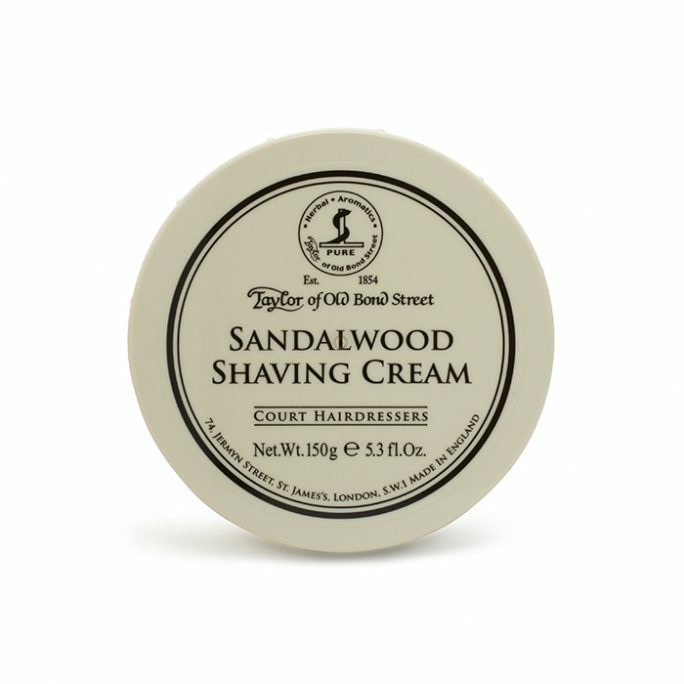 But this gift promises daily remembrance as your favorite man indulges in a shave unlike any other, courtesy the Taylor of Old Bond Street Pure Badger & Sandalwood Gift Box. 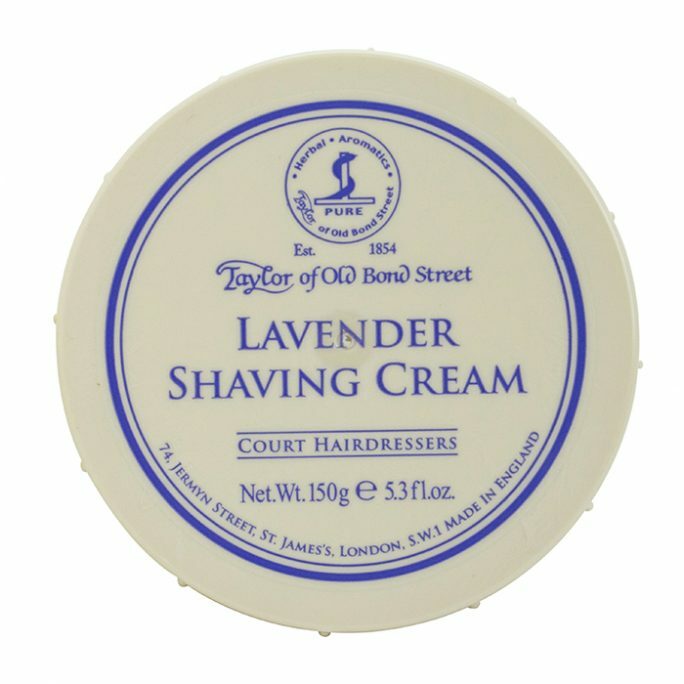 This Taylor of Old Bond Street Gift Box contains an Ivory Pure Badger Brush and Sandalwood Shaving Cream Bowl of 150g. 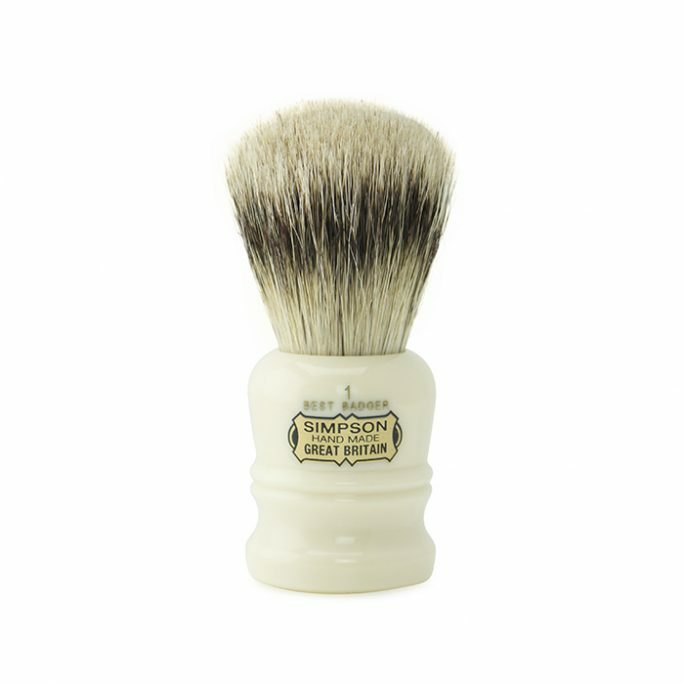 This is an instant starter set for the man accustomed to the best shave, or one not yet knowing the bliss a great, old fashioned sandalwood shave provides. 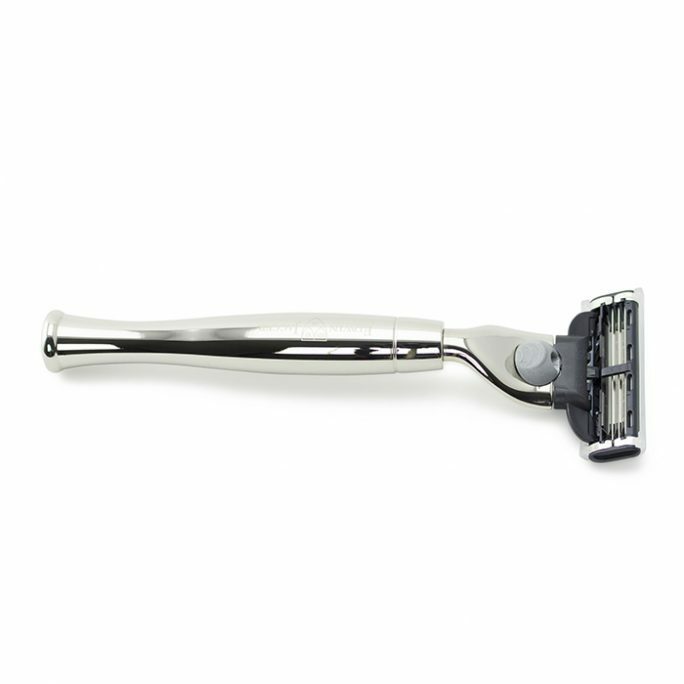 Treat him to an indulgent daily grooming experience with this gift box set and he will thank you for years to come. 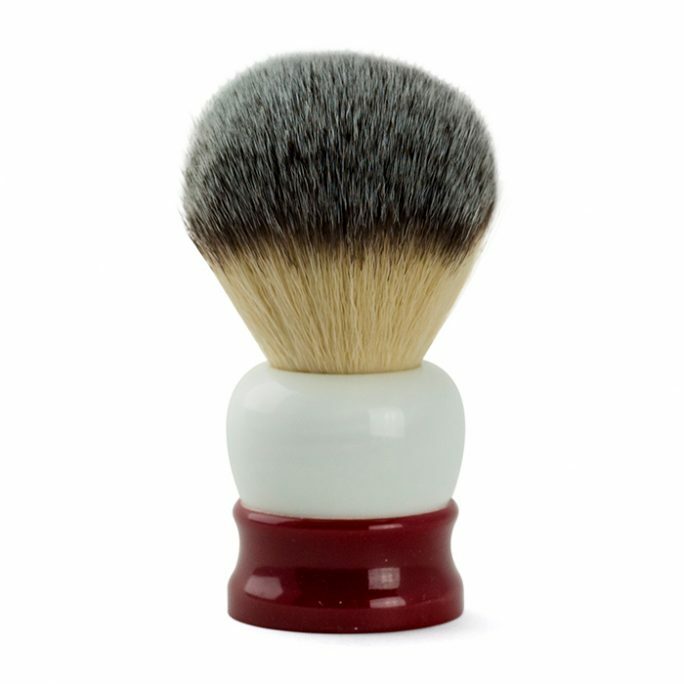 An ideal gift for any occasion and for men ranging from those first learning to shave, to your most experienced shaver, the Pure Badger & Sandalwood Gift Box presents handsomely as it is or wrapped with your favorite paper. 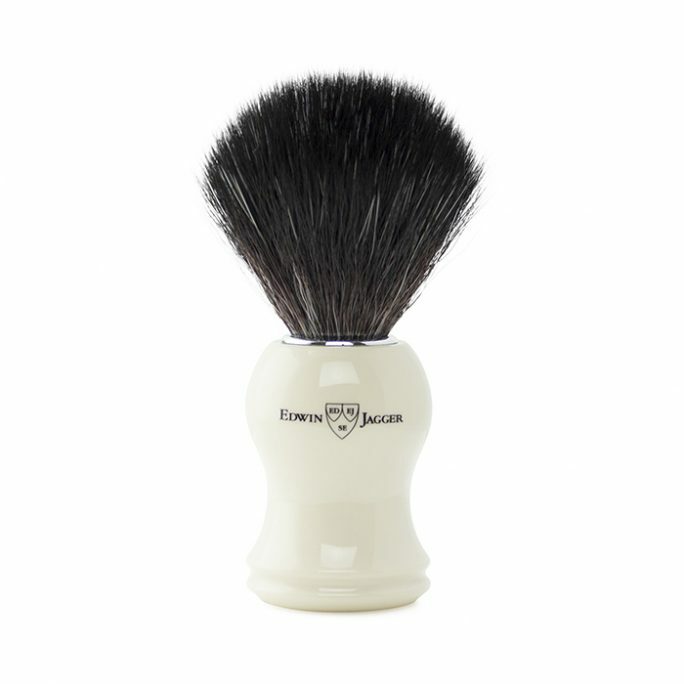 The gift set brush features imitation ivory handles for a classic look presented in its elegant box. 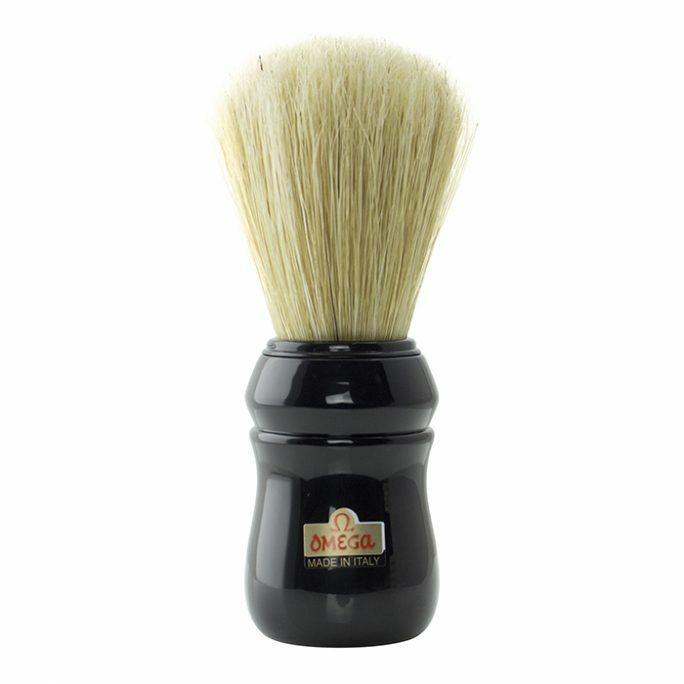 Do not wait to buy your Taylor of Old Bond Street Pure Badger & Sandalwood Gift Box for the man you care about. 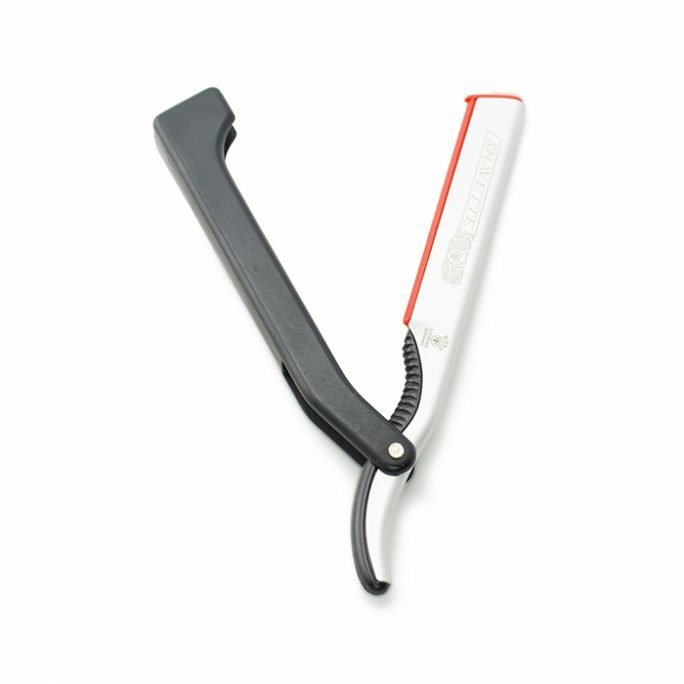 It is a tried-and-true favorite.